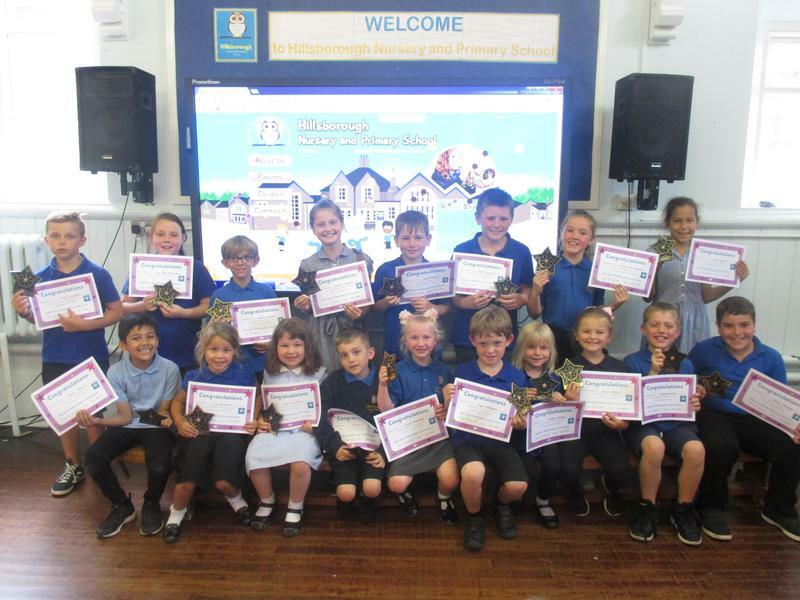 Congratulations to our School Council! Big congratulations to all the children who have played their part in our School Coucil this Year. You have developed some wonderful ideas around recycling, management of water around school, playtimes and improvements at lunchtime. Well done and many thanks for all the effort that all have you have made to make our school better for all. Also a big Thank you to Miss Herbert for the time that she has given to School Coucil and her dedication to improving things for all of our children in school.